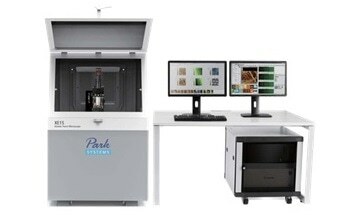 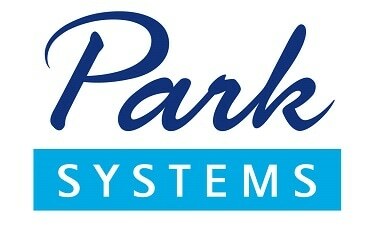 Park Systems offers the NX10, an atomic force microscope specifically designed for nanotechnology research. 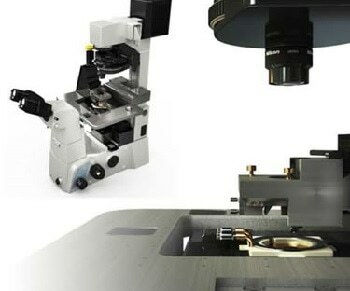 The system generates data which users can reproduce and publish at high nano resolution. 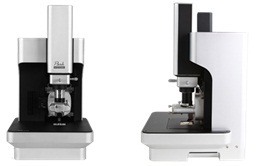 The NX10 provides you with better data, and saves you time - leaving you to focus on innovative research. 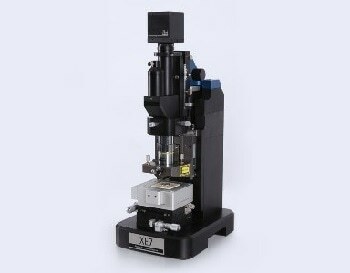 The NX10 includes a number of unique features, such as two closed-loop XY and Z flexure scanners for sample and probe tip; open side access for tip or sample exchange; on-axis optics for high resolution optical viewing; easy head removal by dovetail-lock mount; and intuitive laser alignment with pre-aligned tip mount. 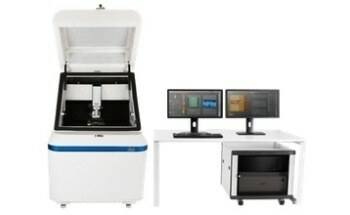 From sample setting to analysis, measurement and full scan imaging, the NX10 saves time at every step of the way.